Often you hear parenting being described as the greatest leveller. 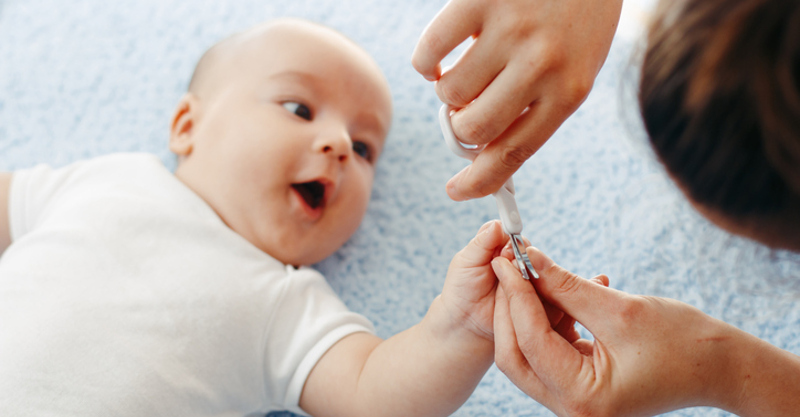 No matter your background, the type of car you drive or the money you have in the bank, none of us are immune from the challenges inherent with becoming parents. Even knowing this, however, can’t fully prepare you for the kind of conversations that will fill your days when you have kids. I have spoken before about the crazy things I have said to my toddler, well now I want to share what my adult conversations transformed into when I became a mum. Some of these sentences have passed my lips, while others have been said to me or I’ve overheard other parents utter. 1. I have tried putting his nappy on backwards but he still manages to get it off so now I use masking tape. So you’ve met your match. You may dominate boardroom meetings, drive big rigs, manage the most complicated switchboards, serve lunch to hundreds in a day at work but none of that matters when you become a parent. Children will challenge you every chance they get. 2. Honey, there is a poo behind the lounge and I am positive it’s human and not puppy because I can see the corn we gave him last night at dinner. 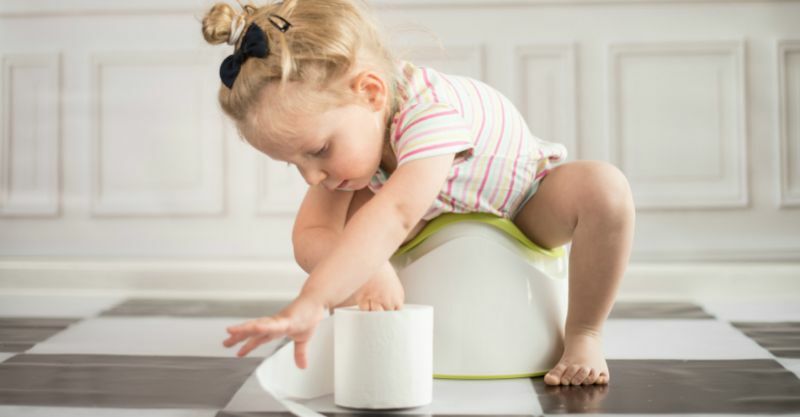 Poo may have been a taboo topic before children but it’s sure to be a hot topic for quite some time after they are here. From the nappy nightmares, toilet training troubles to the bed wetting woes. 3. You think putting peas up your nose is bad, my son tries to use Lego as ear plugs. 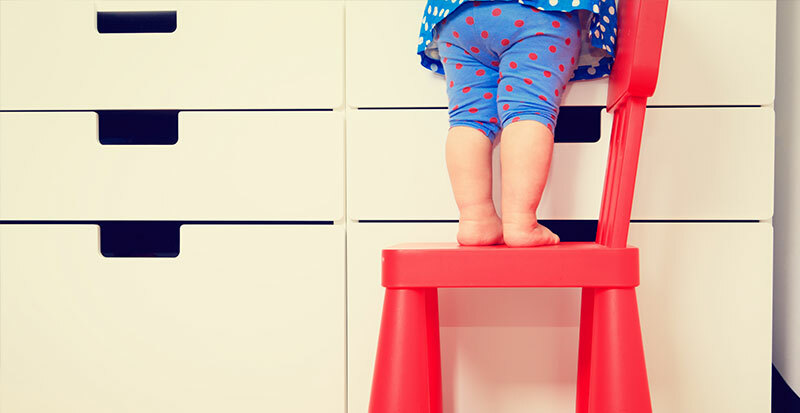 Parenthood may seem like a competition at times but when it comes to comparing difficult stages your little ones are going through, you’ll be glad not to win all the time. 4. So you reckon squeezing breastmilk into my son’s eyes will help unblock his tear ducts? Okay I’ll give it a go, can’t hurt. As a parent you become part of a kind of club, where solutions are brainstormed and experiences are shared. No matter how strange they sound, you’re willing to give it a shot. 5. I avoid cutting my son’s nails and leave it up to hubby because he seems to have more luck, but my cousin reckons the best way to trim them is to just bite them yourself. You may have only just met someone but if they’re a parent you’ll be trading experiences like collectable cards in no time. 6. No one ever said potty training would be easy but I never imagined I’d be using an old toothbrush to get poo out of the bathroom window sill. Expect to have many revelations as you tackle those fun parenting realities you could not fully comprehend until they became a part of your life. 7. I hate the thought of putting my kid on a lead but I reckon I’d get judged more by people if she keeps escaping from my grip and kicking them in the shins, yelling ‘stranger danger’. Pros and cons lists can really help you navigate your way though various challenges. 8. Putting a ping pong ball in the toilet helped with the aim issues but it wasn’t pleasant when he needed to do number two. With every parenting win there is a parenting fail waiting just around the corner – hopefully they won’t always involve poo. 9. I put her on the mat with her toys, turn away for a minute and then she is on top of the wardrobe. I don’t get it, she can’t even walk yet. You will face some trying times as a parent but it will help to know you are not alone. Parenthood is one big puzzle. It helps to talk about it. We would love to hear how your conversations transformed after becoming a parent.